P.M. calls for fairness from M.C.I.L. 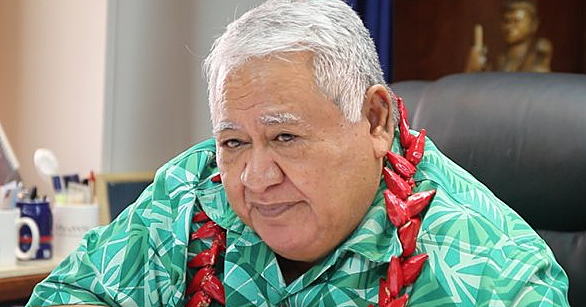 Prime Minister Tuilaepa Sailele Malielegaoi has called on the Ministry of Commerce, Industry and Labour to consider enforcing a policy which prohibits a wholesaler from operating a retail store. He’s concerned that this minimizes the growth of retail stores. The Prime Minister further noted the government will look into ways to provide grounds for fair trading and not allowing others to thrive at the cost of another business operator. 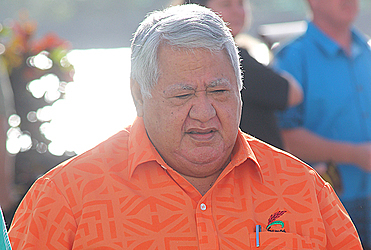 Tuilaepa’s comments was made during Parliament last week when the Parliament Economic Sector Committee Chairman Fa’alogo Iosefa Sopi, moved to approve M.C.I.L ‘s Annual Report. The Committee recommends the need to strengthen legal provisions to monitor the Reserved List under Foreign Investments that are operated by foreign investors, to ensure compliance with legal provisions of the Foreign Investment legislation. Tuilaepa pointed to the study of the Wholesaling Sector and Review of the Reserved List which was conducted by M.C.I.L. 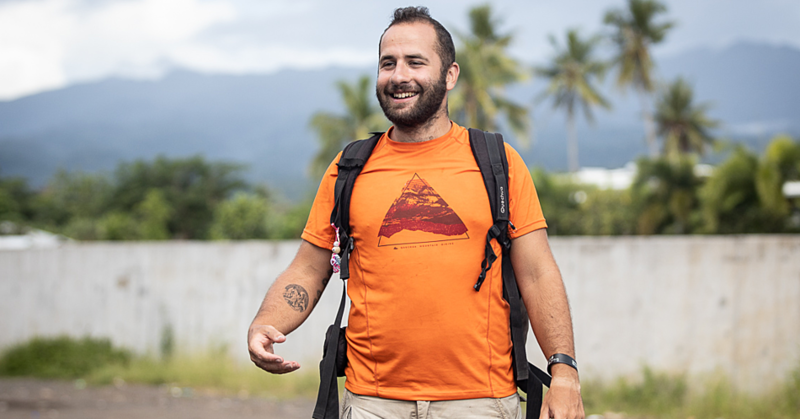 The Ministry recognizes the importance of having up to date information on the business environment of Samoa, particularly in identifying existing investment opportunities with the potential for promotion to potential investors in targeted industries/sectors. 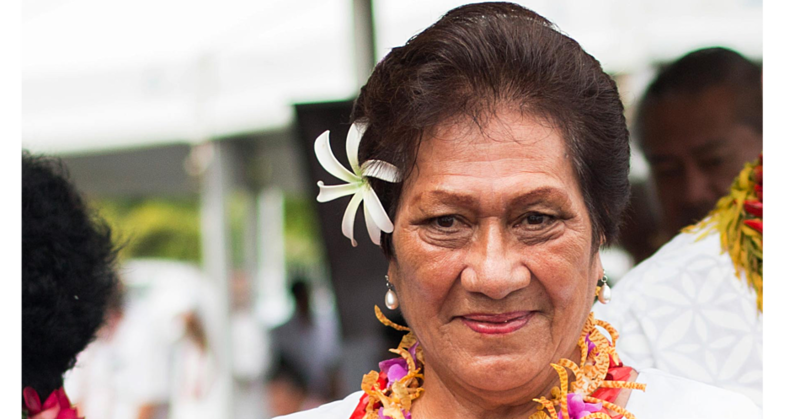 “The intention is, if necessary, to review the Reserved List; and offer the Samoan people a fair and competitive business environment without any illegal or anti-competitive activities being carried out. “This can be achieved through effective monitoring of the laws to protect all players in the industry and more importantly the consumers in the market. “This Project therefore will seek to carry out a holistic study of the existing wholesaling sector; as well as the sectors categorized under the Reserved List. “The aim of this study is to determine whether or not the wholesaling sector should be added to the Reserved List as stated in the Foreign Investment Act 2000. Another issue the Prime Minister pointed out is strengthening the working relationships internally and with line agencies. “Given that the process for business registration and residency permits are all inter related, the Ministry strongly believes that strengthening the working relationships with these line ministries such as the MfR (Business License) and Immigration (Residency Permit) have brought about positive benefits when dealing with the monitoring of these foreign investors. “The Ministry also considers that internal processes and procedures must be interlinked in order to maintain consistent monitoring and also registration of legitimate foreign investment enterprises. “Therefore the Ministry has also been working and continues to work in close collaboration with the internal divisions such as the work permits and company registration to make sure compliance of foreign investors. Tuilaepa noted recent amendments to the Foreign Investment Act and its Regulations are also another strong measure that the Ministry has taken in order to strengthen its legal provisions and monitor the Reserved List. “Repeal of Section 3(2) of the principal Act - to reinforce the issue that non- citizens are not allowed to be engaged in Reserved Activities this included non-citizens that hold permanent resident permits. Duration of Certificates - The Ministry now enforces a validity period of 12 months for each foreign investment certificate issued with a maximum of 2 years to allow for commencement of business operations,” explained the Prime Minister.